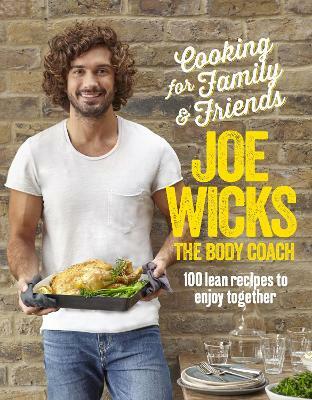 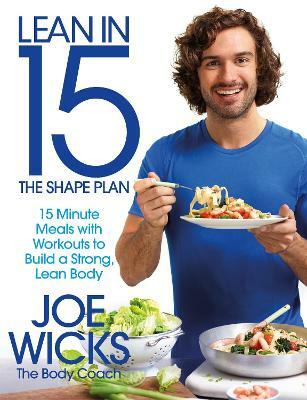 Buy Lean in 15 - The Shift Plan by Joe Wicks from Australia's Online Independent Bookstore, Boomerang Books. 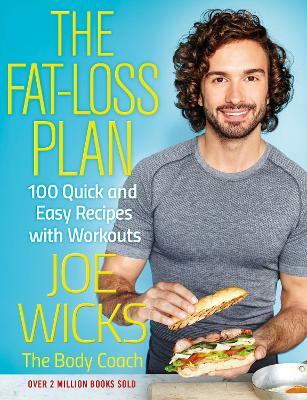 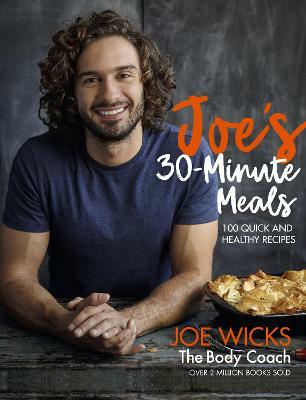 Joe Wicks has helped tens of thousands people achieve new levels of fitness and fat loss with his 90 Day Shift, Shape and Sustain programme and his Instagram. 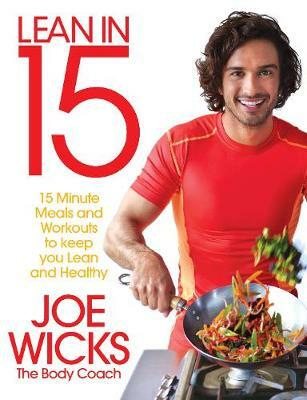 Joe has a BSc (Hons) in Sports Science from St Mary's University, is a REPS (Register of Exercise Professionals) Level Three personal trainer and is an advanced boxing coach.